Browser hijacker - Page 10 of 23 - How to remove ? 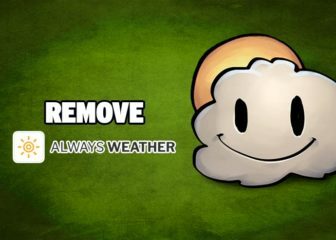 How to remove NueSearch.com and its unwanted search engine from your any of your web browsers. Simple, efficient and 100% free guide! 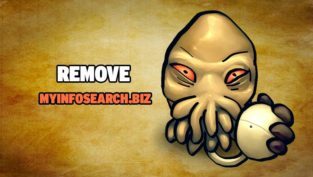 How to remove myinfosearch.biz from Chrome, Firefox and Internet Explorer's homepage. Simple steps and free tools to get rid of it! 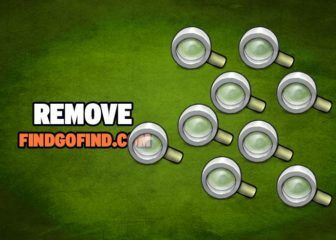 How to remove DozenSearch.com from Chrome, Firefox and Internet Explorer. Free guide to remove this unwanted website once and for all! 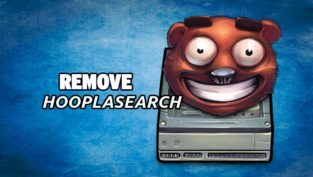 How to remove HooplaSearch from Chrome, Firefox, Internet Explorer or Edge. Free programs to remove this virus from your computer! 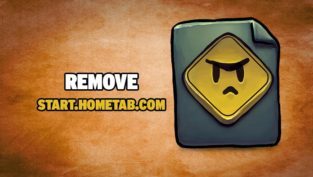 How to remove hometab or start.hometab.com from Chrome, Firefox, Internet Explorer or Edge's homepage. 100% free and 100% efficient guide! 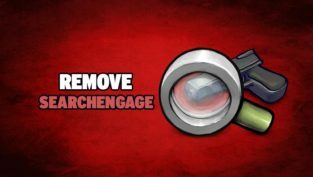 How to remove searchengage.com from Chrome, Firefox, Internet Explorer or Edge. 100% free guide to remove this unwanted program! 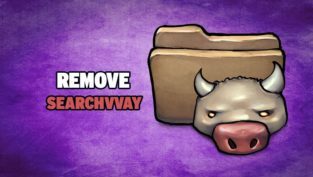 How to remove Searchvvay.com from your browser. Free guide to completely remove it from Chrome, Firefox and Internet Explorer. 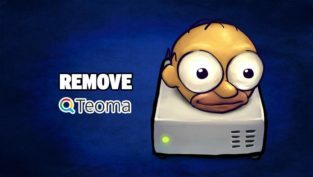 How to remove Teoma from your browsers. Free guide and free tools to remove it from your default homepage and search engine! 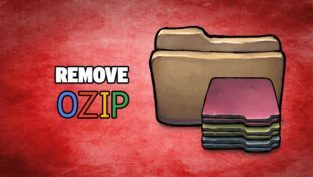 How to remove OZIP from Chrome, Firefox, Edge or Internet Explorer. Remove this unwanted page for free and for ever! 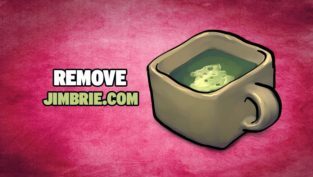 How to remove search.jimbrie.com from Chrome, Firefox and Safari. Simple guide and free tools to completely remove it from your system! 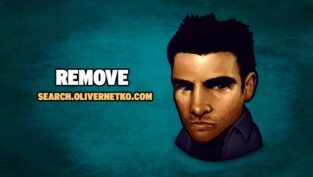 How to remove search.olivernetko.com from Chrome, Firefox, Internet Explorer or Edge's homepage. 100% free tools and guide! 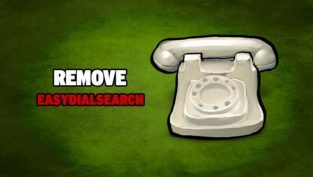 How to remove search.easydialsearch.com from Chrome, Firefox or Internet Explorer's homepage. 100% free and 100% efficient guide!